Touches of flowers on the vine, but equally of linden flowers more present than in the VS. A slow evolution toward dried flowers. 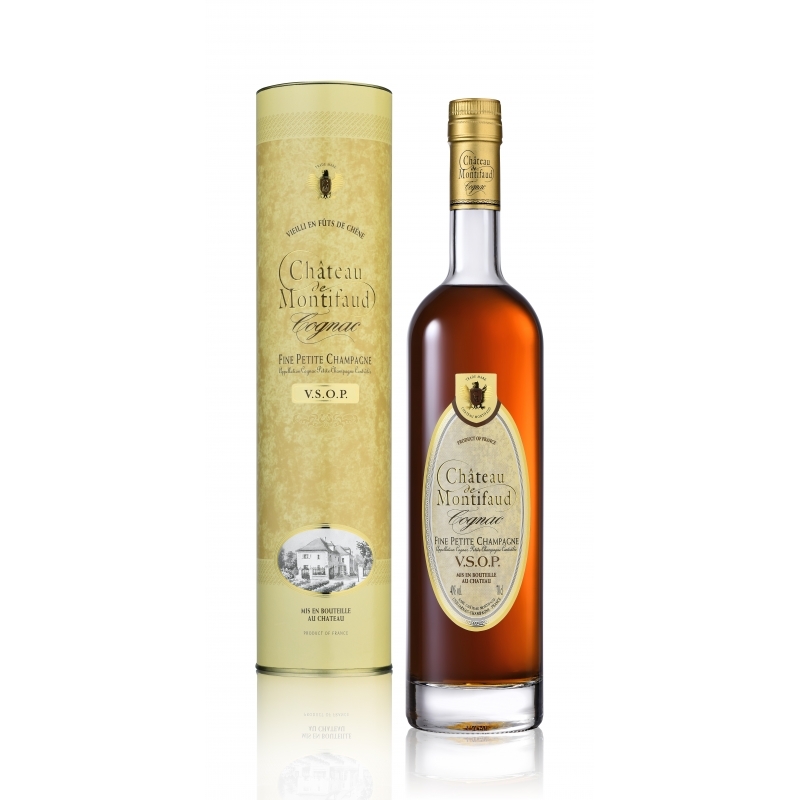 A fruity cognac of pears and apricots. Suppleness and delicacy on the palate. 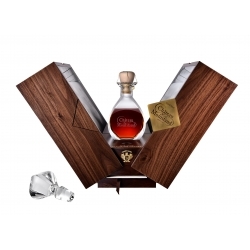 Special Reserve "Michel Vallet" Cognac Château Montifaud : Carafe Helios 70 cl The assembly of a "gentleman" A special and unique quality, originally created by Michel for the transition to the year 2000! 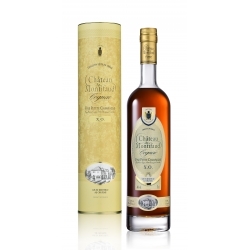 Cognac Heritage Louis Vallet L50 Château Montifaud: An exceptional cognac for an exceptional man! 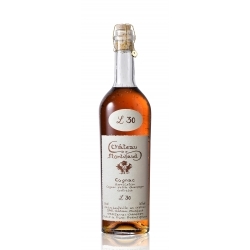 The L50 is a rare blend of very old cognacs! Naturally descended to 50% vol. 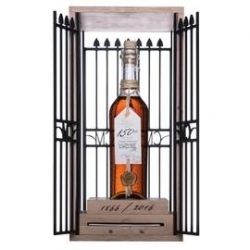 Cognac Chateau Montifaud XO :Much older than the minimum required by the Cognac regulations, this XO opens the gate of the "Paradise" cellar of the castle where the oldest cognacs are carefully preserved. Cognac Prénium Prestige Château Montifaud : Aged for several months in new French oak barrels and several years in old barrels. Fruity aromas, delicate floral notes. 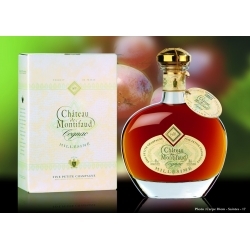 Cognac Château Montifaud Napoléon : An assemblage of more than 10 different eaux-de-vie, all older than the 6 years required by the regulations. Cognac Château Montifaud Napoléon Cigare 46%vol : You always need an ideal cognac for cigars! 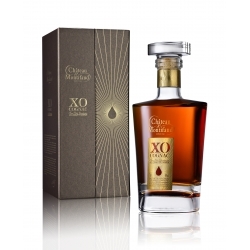 Cognac Chateau Montifaud XO Majestic : This is not just a name, this Cognac XO is Majestic by its sublimated assembly via a drop of history: a drop of the oldest eaux-de-vie from our Paradise cellar! 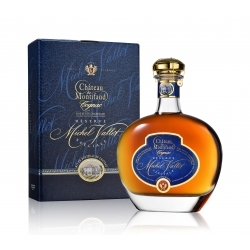 Cognac Château Montifaud - Millésime 1978 : This single-year Cognac, 1978, has aged in Limousin oak barrels, traditional aging for Château Montifaud Cognacs. 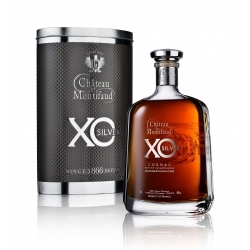 Cognac Chateau Montifaud XO Silver : Distillation craft: the white wine is distilled with a lot of lees very slowly; it develops all its roundness and concentrates the floral character of our cognacs.